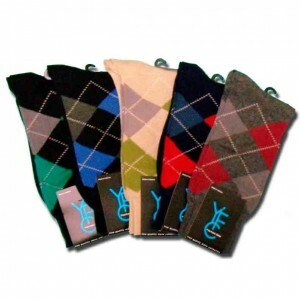 Home / Men / Mens Argyle Socks, per doz. Mens Argyle Socks have been around for years. These colorful Argyles will turn some heads. Get your style on today with this popular styles and tradition. Category: Men, Men's Dress Socks, Men's Sport Socks. 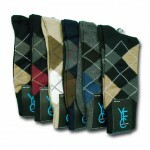 Tags: Argyle Socks, casual socks, Colorful Socks for men, Cotton, Elastic, Exceptional looks. Mens Argyle Socks contain layers of overlapping motifs, adding a sense of three-dimensionality, movement, and texture. Typically, there is an overlay of inter-crossing diagonal lines on solid diamonds. These socks are made up of mostly bright colors and patterns.